As many CEOs can testify, business schools are one of the best ways for executives to bolster their knowledge and make headway in their careers. They offer a comprehensive, and intense, set of training courses to supply the skills desirable in different industries. One of the most recent developments in business schools is of artificial intelligence, which is being taught at the Smith School of Business in Toronto. The institution has opened what it believes to be the first master of management course in this fascinating area. Choosing a business school is no easy feat, given that the options are now so broad ranging. To help, we count down five of the best business schools. HEC Paris was founded in 1881 by the Paris Chamber of Commerce and Industry. It is renowned worldwide for its outstanding courses in education and research management sciences. It has a full-time permanent staff of 106 professors, 4,000 students and more than 8,000 managers in executive education programmes every year. Some of its top courses include the Master in Management – Grand Ecole programme, its MBA offering, as well as summer school programmes across geopolitics, international finance, sports and entertainment. IESE, the University of Navarra’s business management school, has cemented a fine reputation for its credentials across managerial training and development. It has branches across the world, in destinations including Madrid, Buenos Aires and Shanghai. Some of its most impressive courses include the Senior Business Management Programme, the Global CEO Programme and its MBA. This year, the school was delighted to welcome six new professors across economics and technology. Established in 1967, Warwick Business School has gone on to be one of the most prestigious and selective of its kind. Its courses span over a large number of areas including business with consulting, marketing and strategy and international business. Students can enter the school at undergraduate, MBA or doctorate level. This year, the Financial Times ranked Warwick’s MSc Management course as one of the top 20 in Europe, and top three in the UK. Cass remains a major player in the business school market. It is based in London, but it also gives attendees opportunities to study at 30 other institutions worldwide. Cass offers practical and theoretical education for undergraduate, MBA and MSc students, as well as those heading onto PhD and executive programmes. It has been awarded the gold standard of ‘triple-crown’ accreditation. 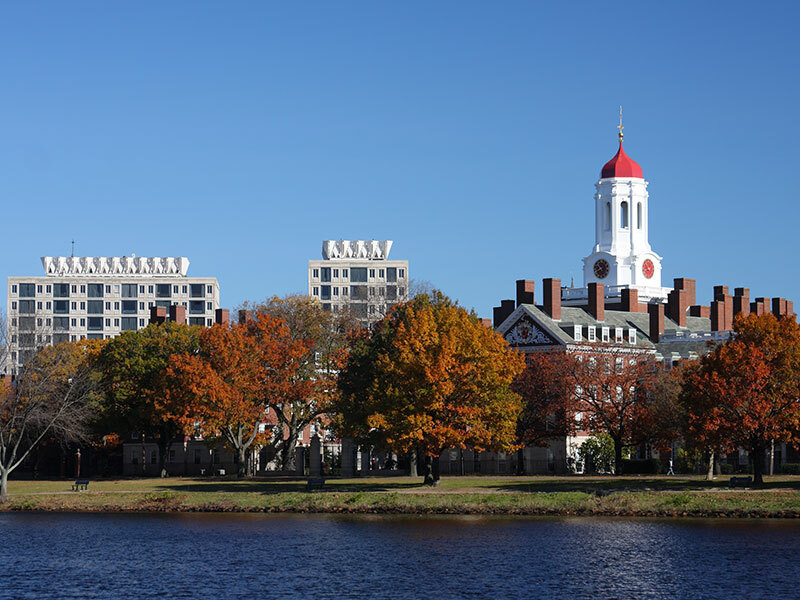 Based in Boston, Harvard Business School is one of the most famous business schools in existence, well regarded for its MBA, doctoral, HBX and executive education programmes. In addition, through its arm Harvard Business Publishing, the institution has released a wide number of important books, leadership articles and management tools for online learning. It is constantly ranked at the top of leagues by the likes of Bloomberg and the Financial Times. What is also impressive is that it allows students significant downtime, in amongst their complex courses, by offering participation in more than 80 different clubs and organisations.